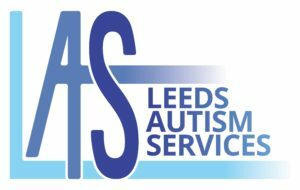 Welcome to the official website for #BiggerAndBetterInLeeds, the annual event held in Leeds to celebrate World Autism Awareness Day. Our next event will be held on Tuesday, 25th June 2019 from 9:30am to 3pm at the Leeds Civic Hall. 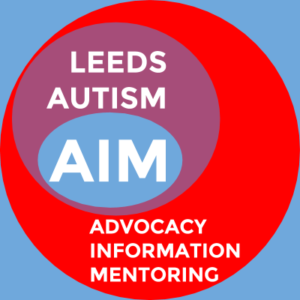 On this website, we’ve got information about autism awareness, the organisers, the venue and previous years’ events. We also have a section for sponsors and answers to any questions you have about us and the event. Please note – Plans are underway for the 2019 event. As soon as we have more information, we’ll put it on the website and let you know via Facebook and Twitter.